HTC Vive has just kicked the anthill with the launch of Viveport Infinity: a subscription service to enjoy a vast catalog of games in virtual reality unlimited for $12.99 per month or $99 per year. The equivalent of Netflix for VR Gaming. That’s it. 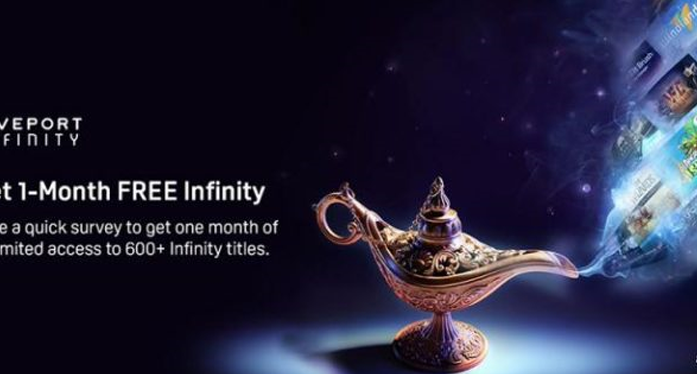 The unlimited Vive VR video game service is finally available from April 2, 2019 with an offer that will be very wide game with no less than 668 games and applications. Find out everything you need to know about Viveport Infinity. This is an update of unprecedented scale on the HTC Viveport platform. While the service has so far only been able to download a limited amount of VR games each month, HTC has just messed up with Viveport Infinity. 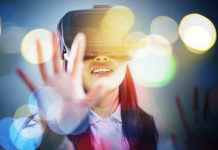 Announced at CES 2019, this is an unlimited subscription offer for virtual reality content. Players will have the right to download any game they wish within the catalog. They can also take advantage of special offers for the weekend or 10% discount vouchers at the beginning of each month to get the games in a way that they like in a definitive way at a reduced price. The price is attractive with a launch at $12.99 per month or $99 per year. This offer, which is described as a Netflix of experiences in virtual reality, will be based on a very large catalog including many major games but also more unusual experiences, more original, designed by independent studios. Among the appeal products that should attract the curious, we find in particular “Angry Birds VR: Isle of Pigs”, the last game of the franchise that has just been launched worldwide at the same time. 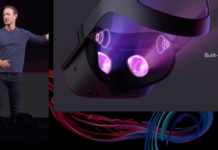 The Viveport Infinity service is available to HTC Vive and Oculus Rift headset owners of course, but also to standalone headsets based on Vive’s WAVE platform. A range of headphones that promises a wide audience to developers. 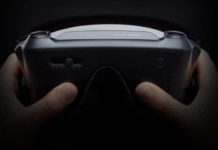 With this system, HTC wants to help the democratization of virtual reality. 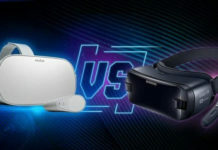 At a time when many consumers are reluctant to get into VR because of the prices of headsets and games, offering such a large catalog at a very attractive price should actually decide many people to equip themselves. Especially, for those who missed the beginning of the year and in particular the CES 2019, HTC really wants to hit hard at the outset. But it is the penetration of a market of this type that makes things complicated. 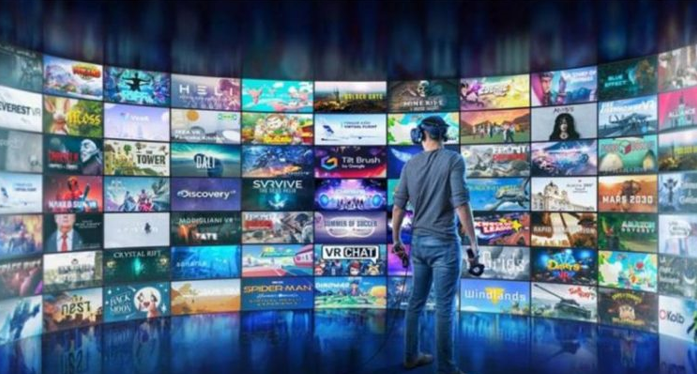 If the price is already attractive to convince the greatest number, Viveport also decided to offer a month of free subscription to everyone. By entering your email address, you will obtain a code that will be valid upon registration. It must be used before April 15th. The credit card is necessary. Be careful however, in the same way as for Amazon Premium or Netflix, Viveport Infinity is indeed a subscription. If at the end of the first month you are not satisfied, it will be up to you to unsubscribe. If necessary, your subscription will be charged. If it’s your choice, you will of course lose access to experiences and games. If you remain a subscriber, you can benefit from a discounted rate of only $8.99 per month until the end of the year. Subscribers of the current Viveport will also have the right to a free migration to the new platform. If you decide to subscribe before, a more interesting rate is also possible. What a great deal if you decide in time. Whether you have already decided to subscribe to Viveport Infinity or are still hesitating, you are probably wondering what are the best games in the catalog of 668 titles. It’s true that not all titles are equal, but Viveport Infinity can boast some of the best games in the VR Gaming market . And some of these games are very recent. Among the best games on the platform are Transpose, Obduction, The Wizards, Windlands 2, Apex Construct, Torn and Knockout League. All these games have had some success on various VR headsets such as Oculus Rift, HTC Vive and PSVR. In addition, Vertigo and VIVE have teamed up to launch Skyworld: Kingdom Brawl . This is a PvP card game that allows players to battle each other in epic battles mixing creatures and spells. Similarly, Vive Fantahorn Studio launches Rhythm Boxing . This is a boxing game based on music, in the tradition of Beat Saber or Audica. The player will learn to box in rhythm while avoiding the attacks of his opponents. The Viveport Infinity service is available from April 2, 2019 for HTC Vive, Oculus Rift users, and VIVE WAVE standalone VR headsets. Viveport subscriber accounts will be automatically updated to allow them to immediately take advantage of Viveport Inifinity. The subscription to Viveport Infinity is offered for $12.99 per month, or $99 per year. Subscribers will receive additional benefits such as weekend specials, free games and monthly coupons. To celebrate the launch of Viveport Infinity, HTC has added 150 additional games to the Viveport catalog. In addition, discounts of up to 90% will be available from April 7th on games like Arizona Sunshine and Fruit Ninja VR. Viveport users who do not wish to subscribe will still be able to join the party. In addition, they can test the service for free for two weeks by visiting this address. 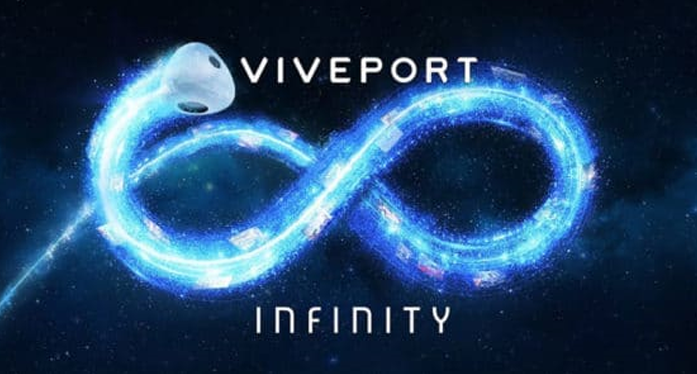 In addition, as of April 8, 2019, all VIVE PC headsets will be provided with a 12-month code for Viveport Infinity. 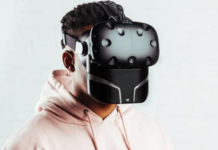 The offer is valid on Vive.com, Amazon, GameStop, Microsoft, BestBuy, and all Vive resellers. 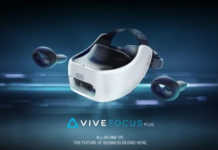 The perfect opportunity to get into VR with HTC!